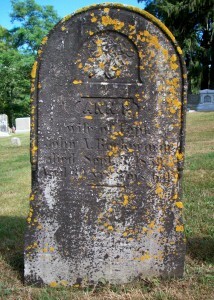 Born: 1829 in Harwich Ma. 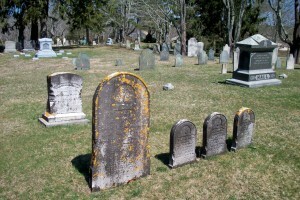 Died: September 3, 1859 in Sandwich Ma. at 30 yrs, 3 mos, 6 d.
To: John Albert Beckerman, Capt. ; (1819 – 1887) (Gerard Beckerman & Margaret (–)); John married (2) Rachel Snow Kendrick (1843 – 1927) (Daniel Herbert Kendrick & Harriet Dexter) in Sandwich Ma. 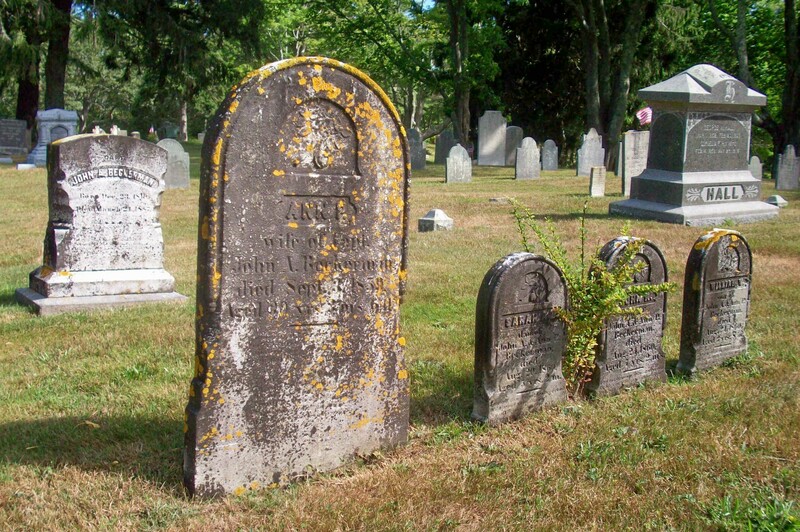 on December 25, 1860 & had an illegitimate child with Harriet T. Wright in 1876; Rachel married (2) Marcus Morton Thompson (1840 – 1900) (Lewis Thompson & Huldah Wood) in Bourne Ma. on March 1, 1899). 1. Charles A. Beckerman; (April 24, 1850 – ? ); Charles was living with his family in 1870; His occupation was Mariner. 3. Sarah A. 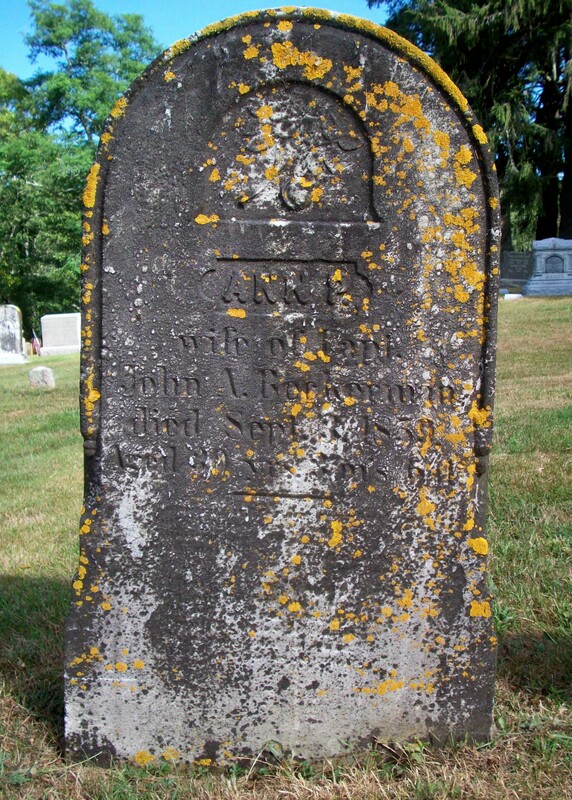 B. Beckerman; (1855 – August 20, 1860); Sarah died of diptheria at 5 yrs, 2 mos. ; She is buried in Cataumet Cemetery. 4. William W. Beckerman; (1857 – August 24, 1860); William died of diptheria at 3 yrs, 8 mos. ; He is buried in Cataumet Cemetery.